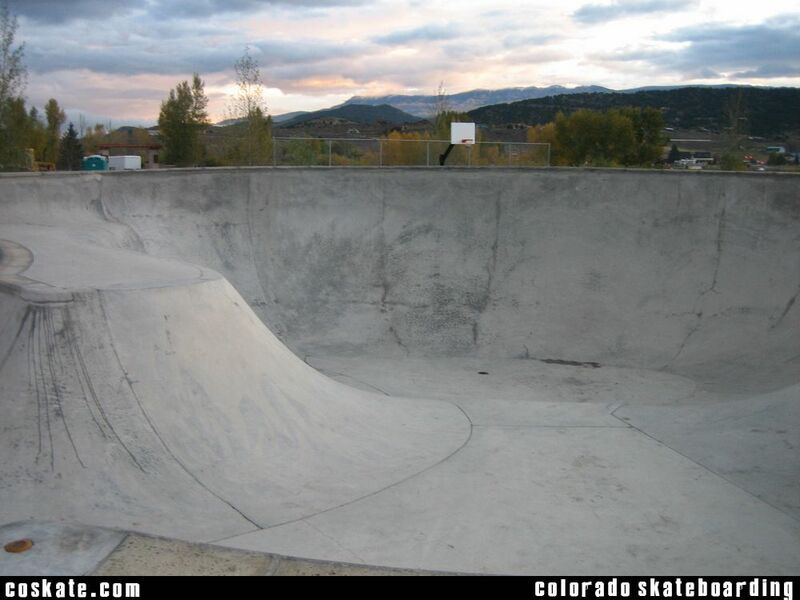 S. Lena St. & Chipeta Dr.
Nestled in the jagged San Juan mountains is the small town of Ridgway. 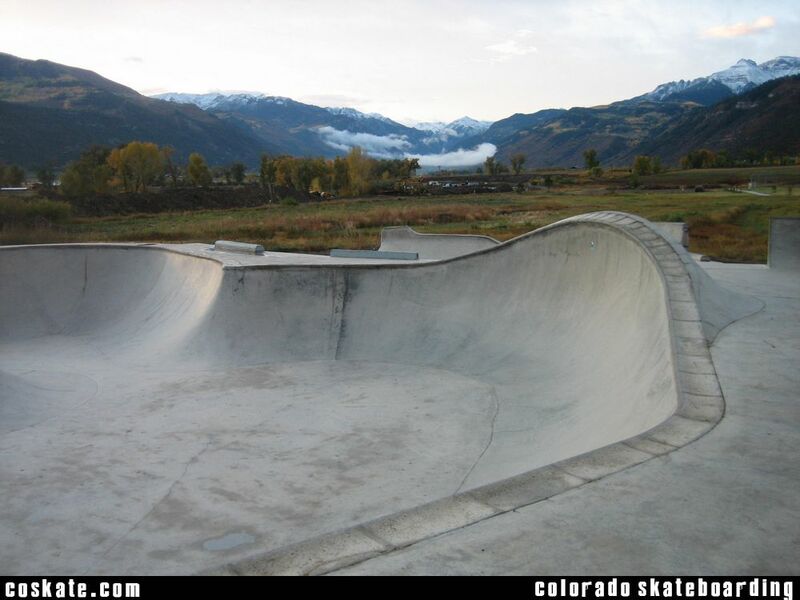 If you have some time and the urge to explore you need to check out Ridgway. 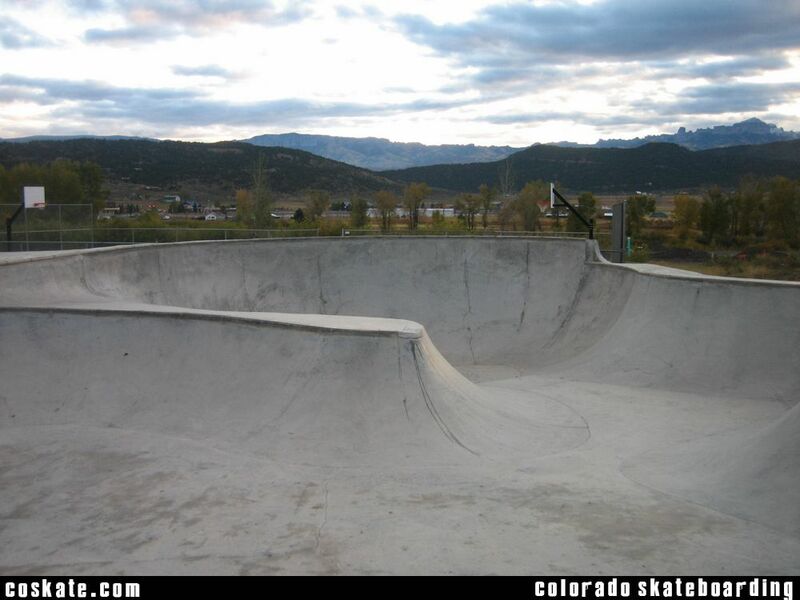 This place definitely wins for surrounding scenery, I cant imagine a better backdrop for a skatepark. 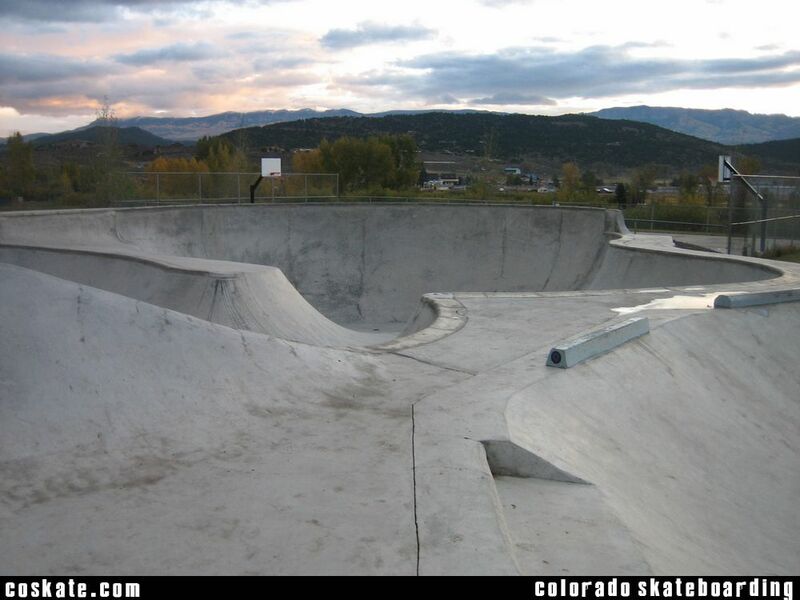 Its another Grindline park. 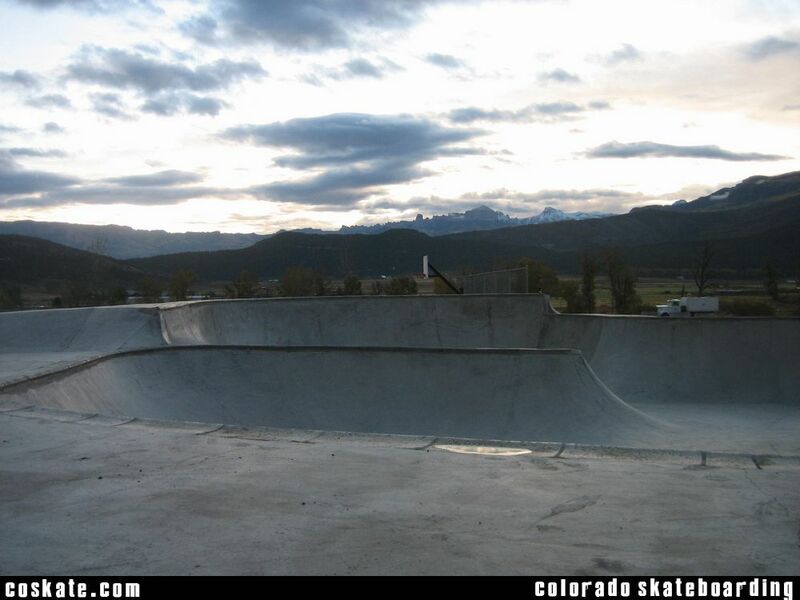 Built in 2006, all pool coping, good concrete. 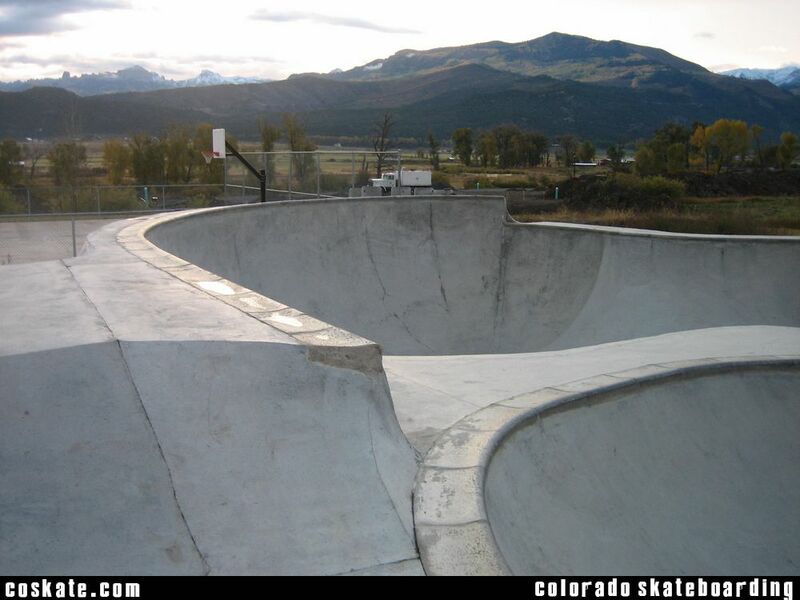 There is one decent sized bowl section and a smaller flat section to screw around in.